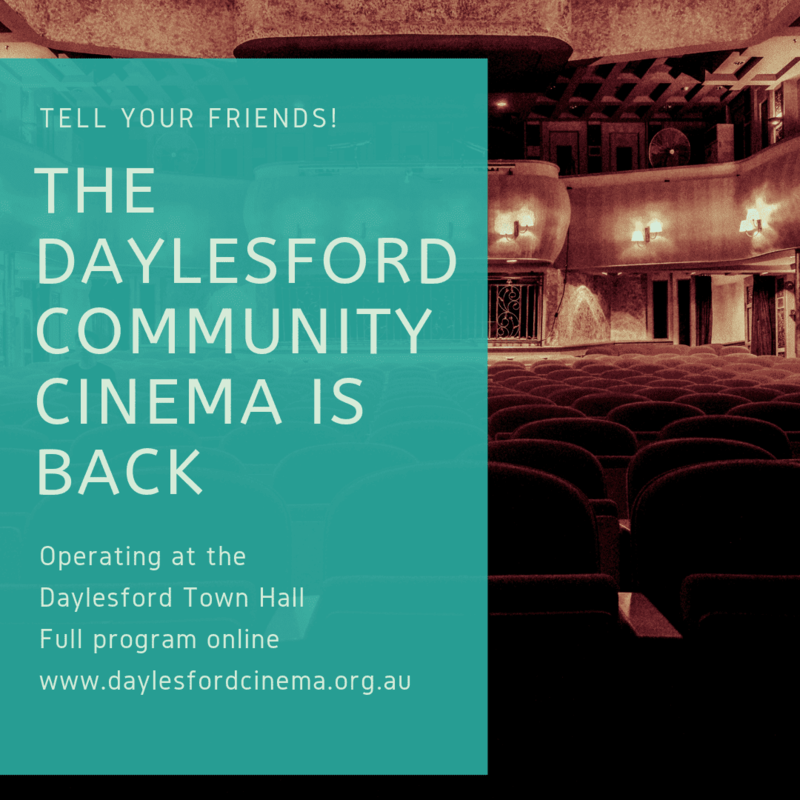 Come along to experience the Daylesford Cinema in the Town Hall. Plenty of new release movie options for the whole family. 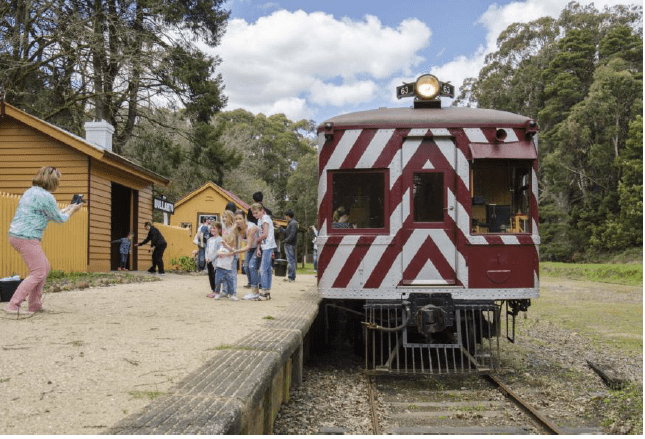 Movies show on Fridays, Saturdays & Sundays, with additional days over school holidays. Tickets can be purchased online or at the door. Adults $15, under 16 & concession $10.